Forget about the bug in your soup. Is there an anti-seizure drug in your coffee? An antibiotic in your lemonade? A hormone in your popsicle? 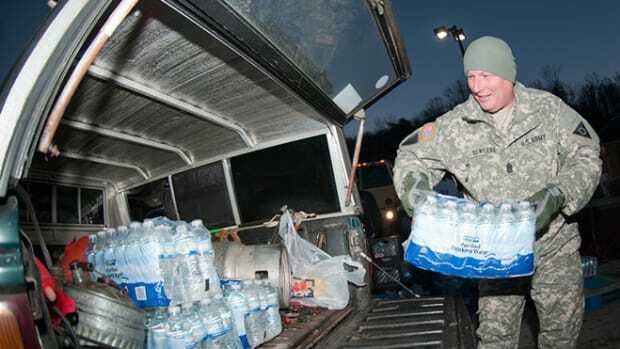 Such concerns arose from a recent survey by the Associated Press that found trace levels of pharmaceuticals in many of the nation’s water supplies. 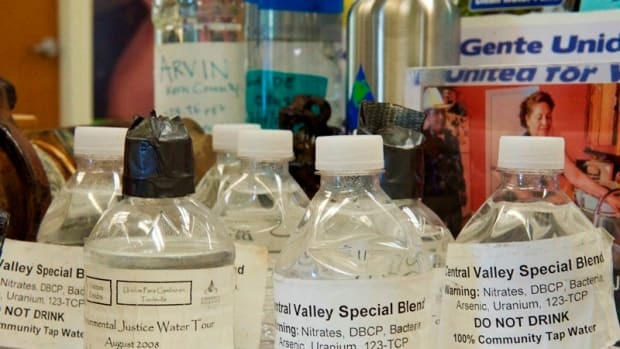 The survey showed that many communities aren’t testing for the presence of drugs in drinking water, and those that do often fail to report the traces of pharmaceuticals and personal care products (collectively referred to as PPCPs) found. 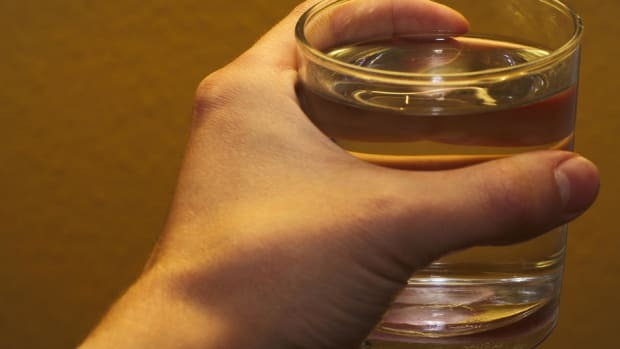 The furor surrounding the survey’s release prompted many water managers to look at better screening and fuller disclosure of what’s in their water. Keeping these contaminants out of the water in the first place, however, received much less publicity. PPCPs get into our water supplies from many sources: through sinks and toilets, runoff from fields where animals are kept or crops are grown, or leaching into groundwater. While some researchers estimate that pharmaceuticals entering the water chain through toilets constitute only 10 percent of the trace levels found, it’s one of the more easily addressed ways of keeping PPCPs out of the supply in the first place. 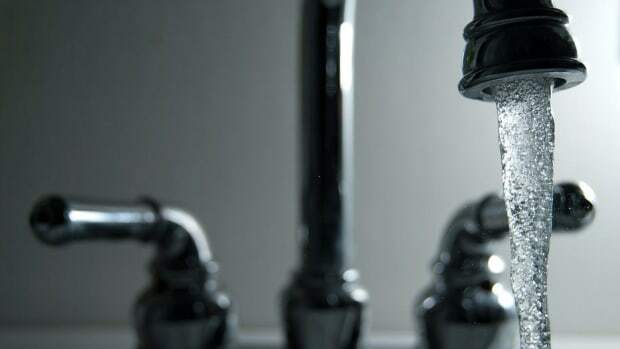 “We’re trying to educate the public that flushing (prescriptions) is not a good idea,” says Suzanne Rudzinski, deputy director of the Office of Water in the Environmental Protection Agency’s Office of Science and Technology. Guidelines from several federal agencies call for people to mix their unused prescriptions with coffee grounds or kitty litter and then pour the mixture into a plastic bag or another container with a tight seal before disposal. The Web site of the Office of National Drug Control Policy describes recommended disposal techniques but notes that the Food and Drug Administration has singled out certain drugs that should be flushed down the toilet, including OxyContin and Percocet, because concerns about their potential for abuse outweigh other policy issues. The EPA is considering take-back programs, Rudzinski says, and has funded two pilot grants. A program in St. Louis, Mo., is taking uncontrolled substances back at grocery stores and pharmacies. The University of Maine’s Center on Aging is looking into providing a return mailer for senior citizens’ unused prescription drugs that would go to a post office box under control of the Maine Drug Enforcement Agency. J.C. Davis, a spokesperson for the Southern Nevada Water Authority, says the authority has considered the disposal question and sees chain-of-custody problems with general programs aimed at returning drugs to pharmacies. One way to address the problem, he suggests, is to focus at point sources with high concentrations, such as long-term care facilities and retirement villages. As in so many issues, global warming creates a new set of challenges. Not only will water managers need to find ways of removing bugs like Cryptosporidium and trace PPCPs (or even arsenic and radon) from their water supplies; they will increasingly be looking for new sources of water — which often will mean finding the most cost-effective ways of recycling wastewater. Two new projects are using multiphase state-of-the-art processes that likely will be the wave of the future — but at much greater cost than common methods used today. In coastal Orange County, Calif., the Groundwater Replenishment System takes treated water from sewage facilities and uses three processes: microfiltration, which removes small suspended particles and some bacteria; reverse osmosis, where water is directed under high pressure through thin membranes, eliminating salts, viruses and pesticides; and an ultraviolet light and hydrogen peroxide treatment, which breaks down organic compounds. The result is water similar in quality to pure distilled water. Some of the water is injected along the Pacific coast to maintain a seawall barrier for the groundwater basin. The rest is allowed to seep naturally into the groundwater aquifer, where it is buffered with natural minerals. The Prairie Waters Project in Aurora, Colo., will take water through riverbank filtration wells on the South Platte River 34 miles downstream from the city, naturally filter it through sand and gravel over 30 days and then pump it back to a new facility where it will undergo four more purification processes: softening, UV oxidation, filtration and granulated activated carbon adsorption. The future will likely see researchers identifying the most potentially harmful PPCPs and water managers designing treatment systems to address the most critical contaminants found in their particular water sources.